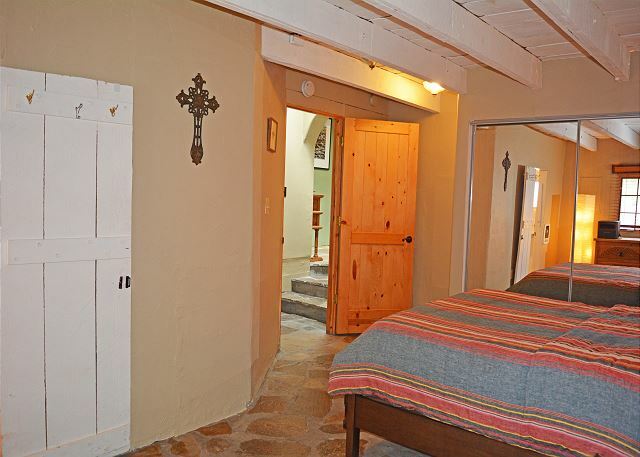 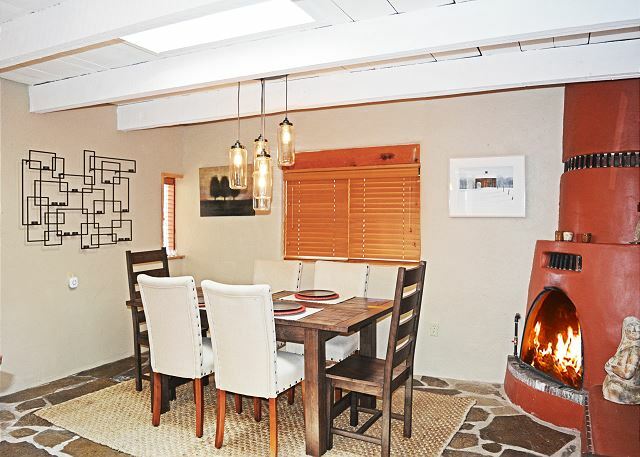 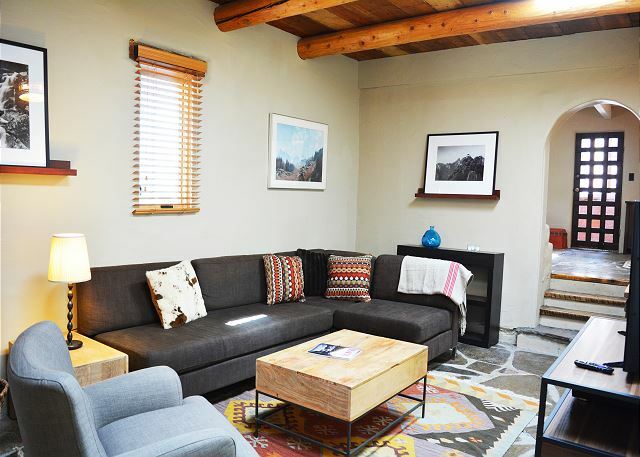 Heart felt words from the new owner: "Casa Joya Escondida features (after a cautious renovation) all the cherished and charming details you look for in a New Mexico home. • Off street parking for up to 3 cars. 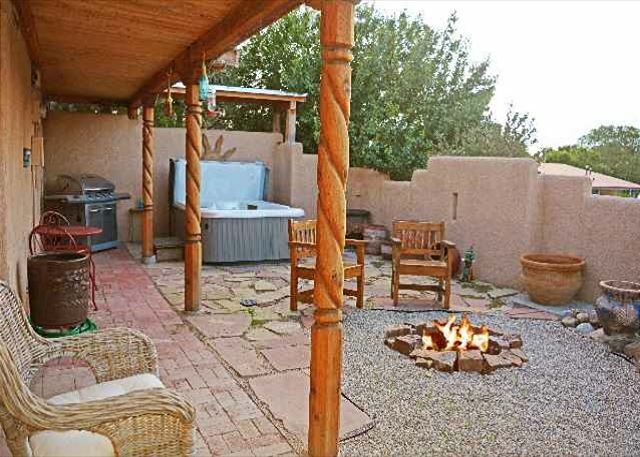 As current owners, we are a family from Austria, now living in Texas. 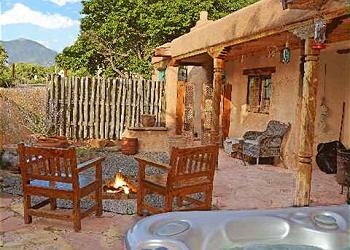 We missed a lot from our homeland and then discovered Taos not too long ago. 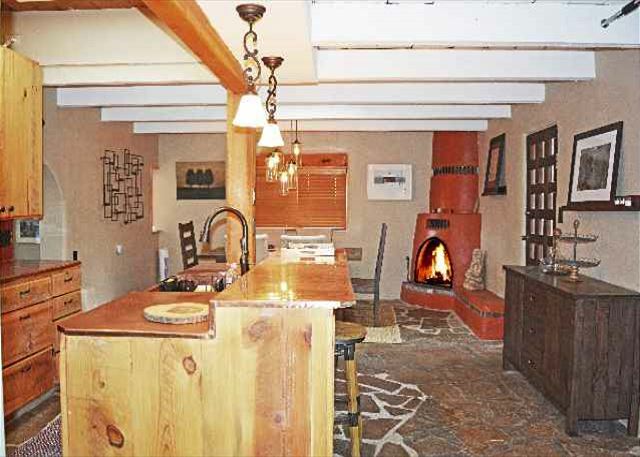 Having read the story of Ernie Blake - the Swiss/German founder of the Taos Ski Valley, who was flying for years over the Rockies to find a location which reminded him of his loved Alps - we fell in love with Taos over a few ski vacations. 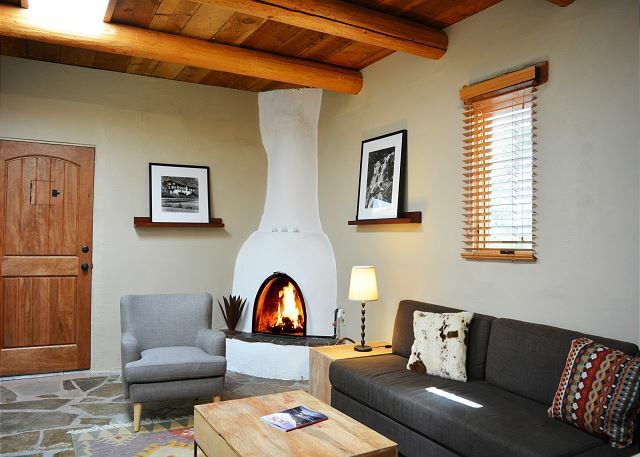 The combination of world class alpine skiing, excellent restaurants (Taos features among the top ski locations for foodies) and the vivid art scene became too hard to resist. 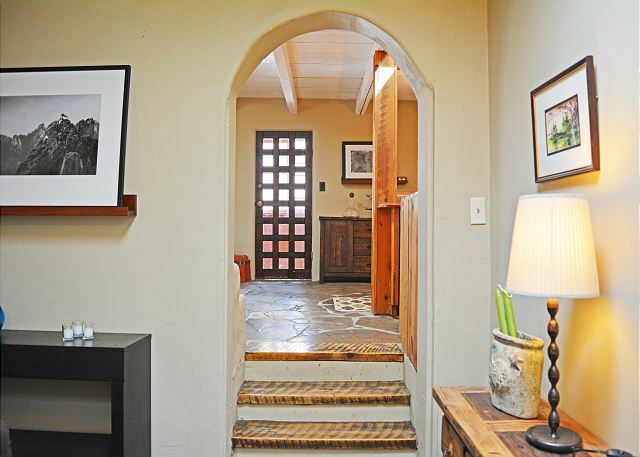 Previously owned by an artist / writer, a lot of the art has been retained, adding eclectic charm to a tastefully furnished home. 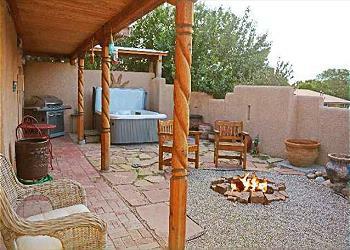 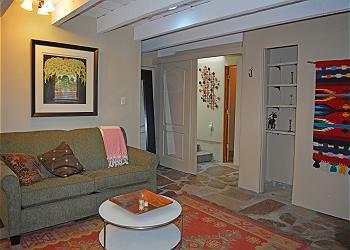 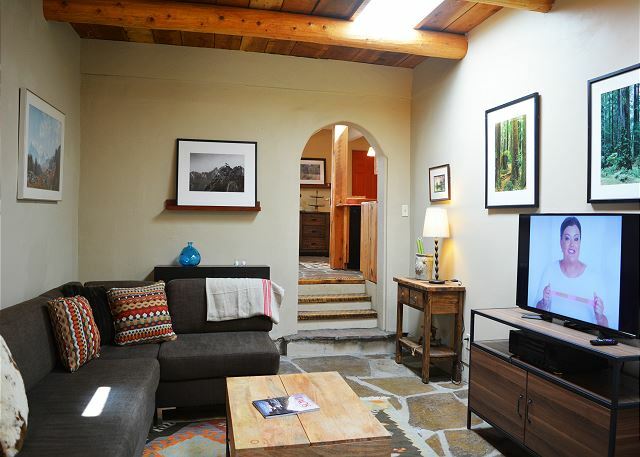 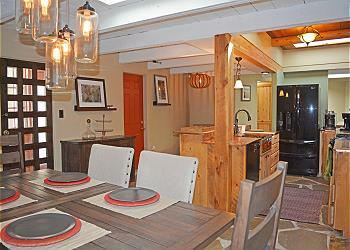 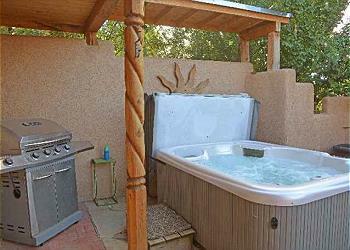 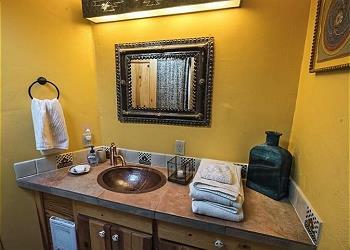 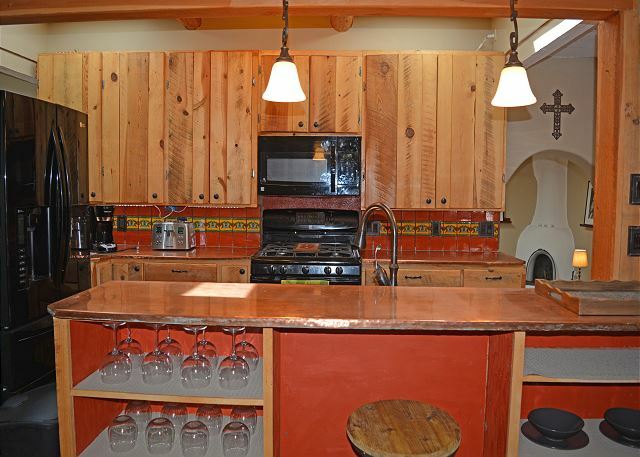 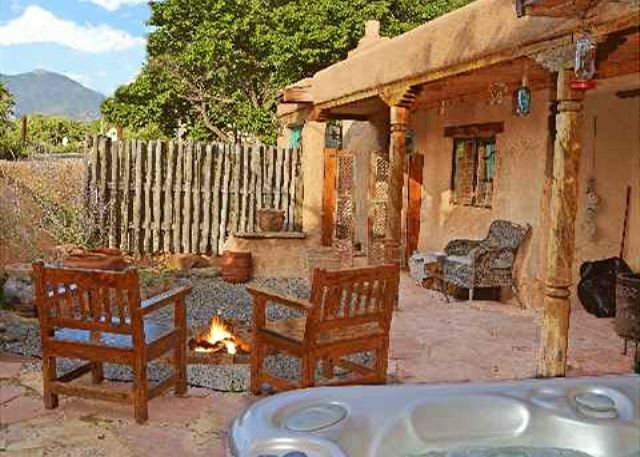 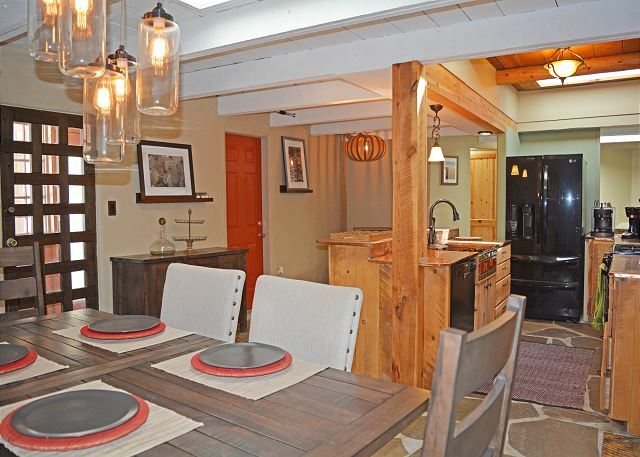 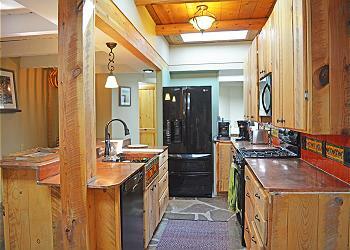 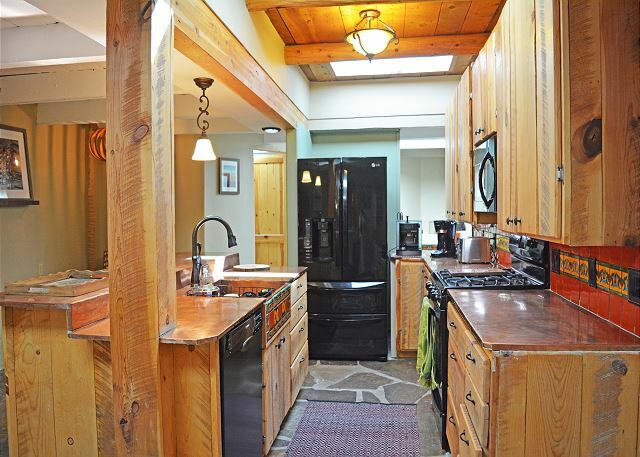 extended by alpine touches - creating an eclectic mix of Taos history. 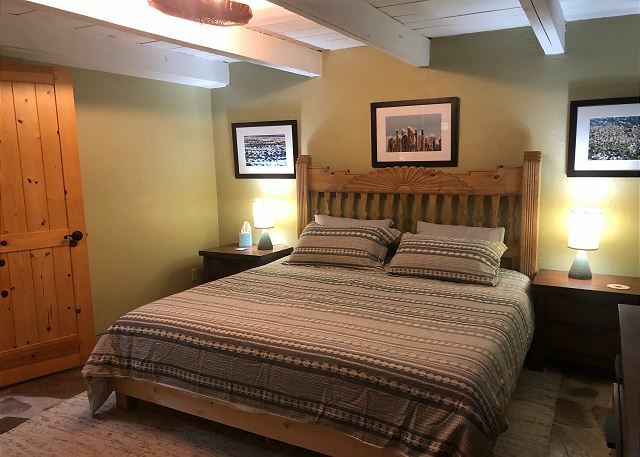 In addition to the above list, there also is a dishwasher, large French-door refrigerator, manual Espresso machine (for all the coffee aficionados), Smart TV with paid SlingTV account and the ability to use all your streaming accounts. 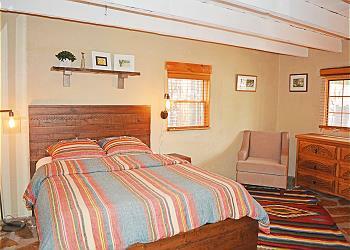 4-6 guests comfortably sleep here with 2 spacious bedrooms and a large Den with a Full memory foam Sleeper Sofa. 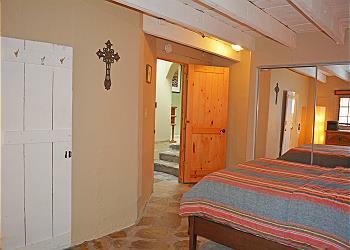 The Master bedroom offers a walk in shower bathroom. The "guest bedroom" shares a lovely tub/shower bathroom with the den bedroom. 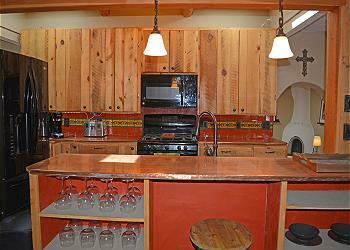 First time available as a vacation rental – We immediately loved Casa Joya Escondida the first time we took a tour. 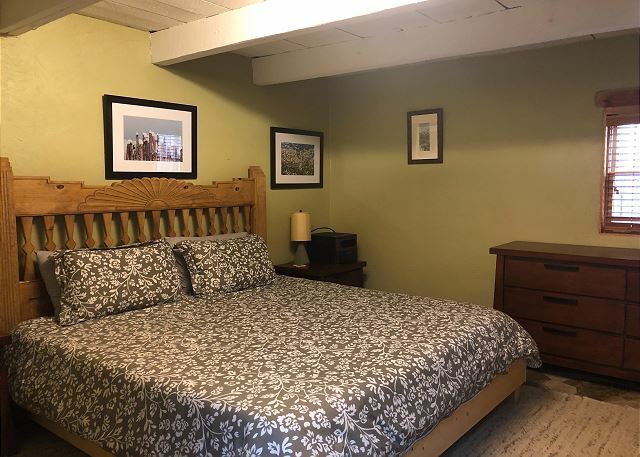 It is now available as a vacation rental for the first time, and we think you too will feel the same should you choose to stay at Casa Joya Escondida. From Premiere: "Great vacations begin with Great Lodging, and that's our job! 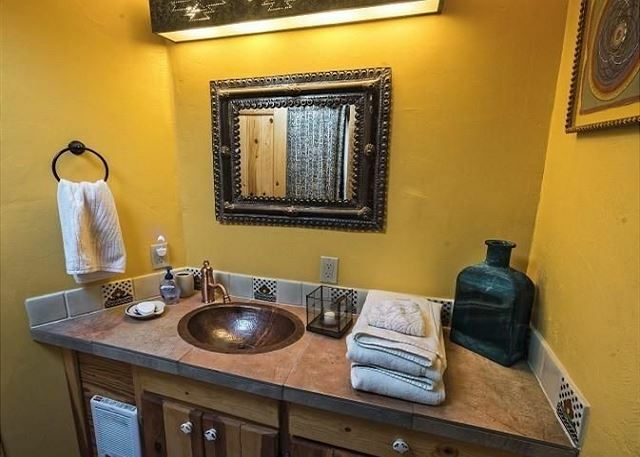 You will be ever happy for finding this delightful gem.